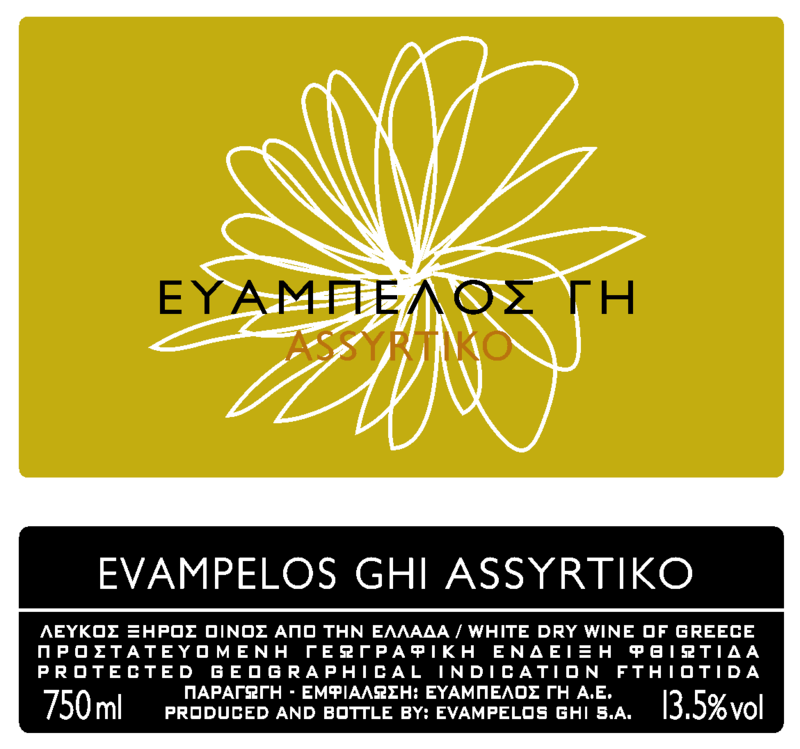 Admittedly Assyrtiko is one of the kindest white grape varieties of the Greek vineyard and for many people the greatest of all, we could say not unfairly. 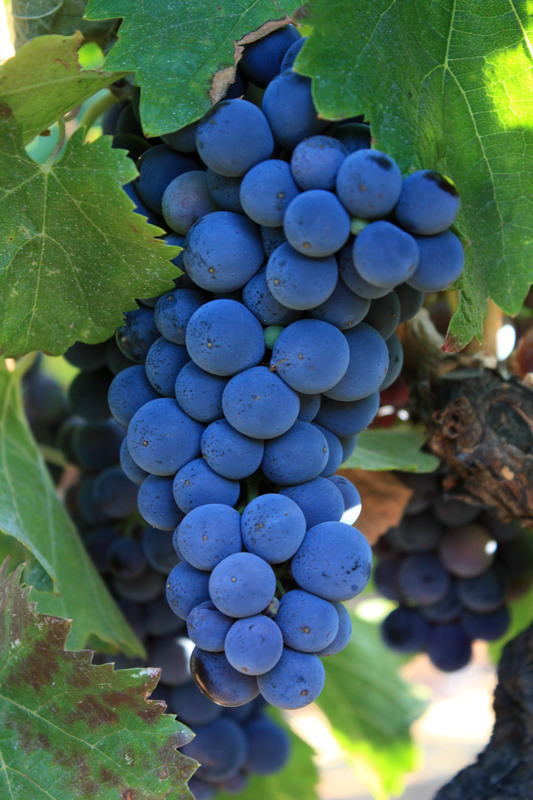 In our Estate we cultivate today about 38 acres with the first one’s being planted in 2004 at the Gerakli vineyard. It was originally cultivated at the plateau of Thessaly before the phlloxera. 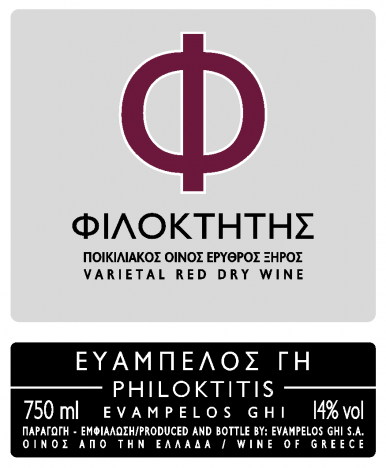 Being almost vanished it was rescued from the Greek Vineyard Institute the past Decades and since then it is used more and more from the Greek Winemakers because of it’s exceptional results and it’s strength to the Greek dry and hot climate. 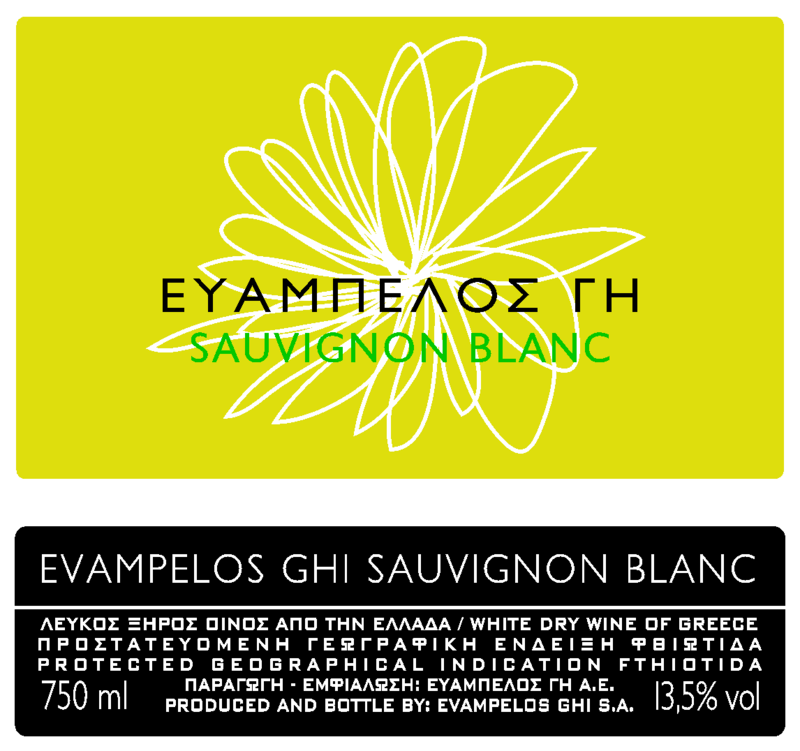 Since 2008 we cultivate 8 acres of Limniona in our private vineyard situated in the Karyes area at Kallithea Thessaly. 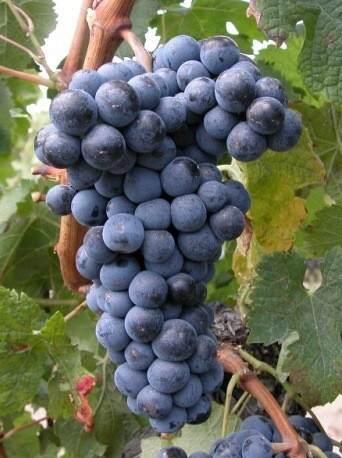 It is a Spanish Origin grape variety with good production potentials and a fertile plant. 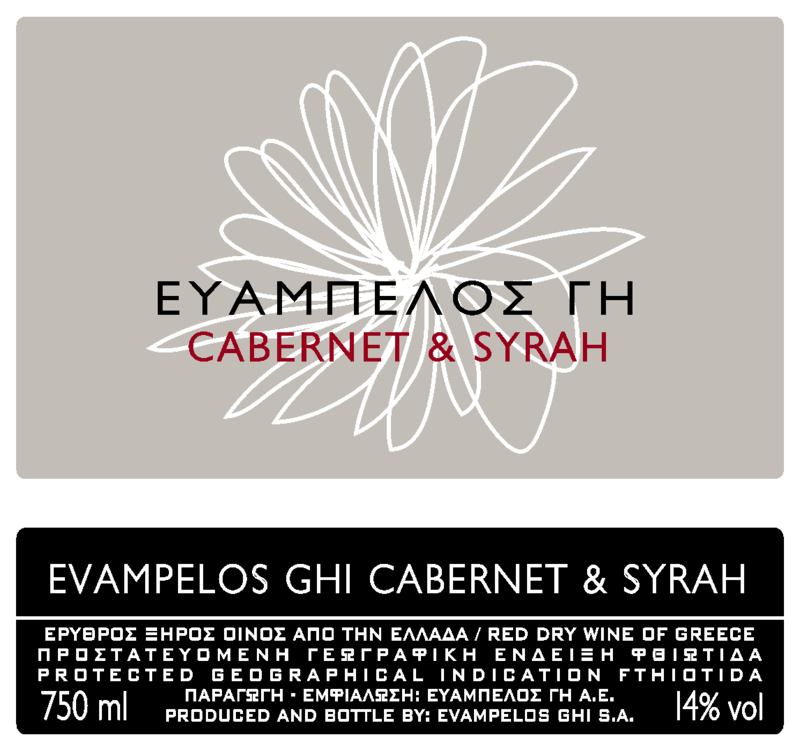 It is one of the most productive varieties of our estate planted in 6 acres with plans, the next years to be able to cultivate 10 more acres. 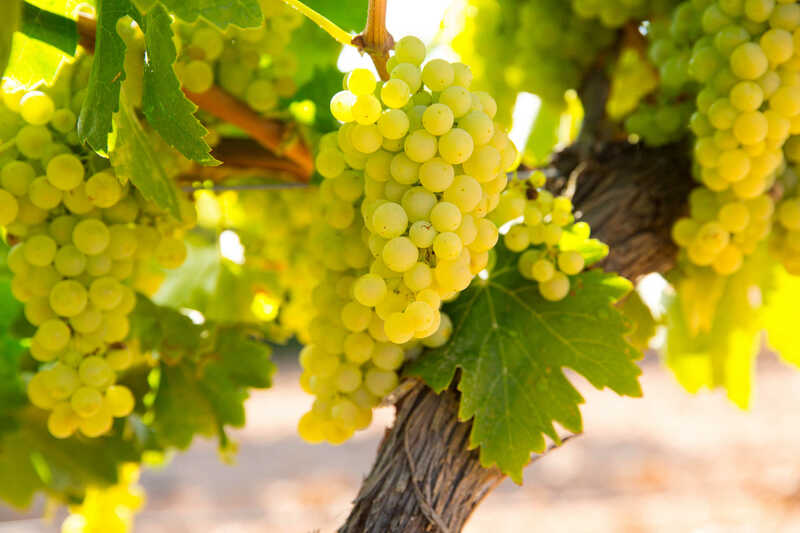 A white grape variety with taste different than the others because of the aggressively grassy and botanic notes it offers, gets its name from the French words sauvage (“wild”) and blanc (“white”) for us it is one of the oldest varieties planted in the vineyard. The first 4.5 acres were planted back in the 1997 when two of the founders of the estate were experiencing in the area. Now days the estate has 41.5 acres planted in the slopes of Gerakli. 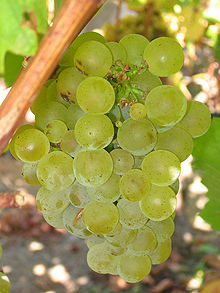 Probably is the most famous white grape variety, what a few people now is that according to surveys of the Davis University of California Chardonnay came from the accidentally cross fertilization of a member from the Pinot grape family and the Gousais Blanc. 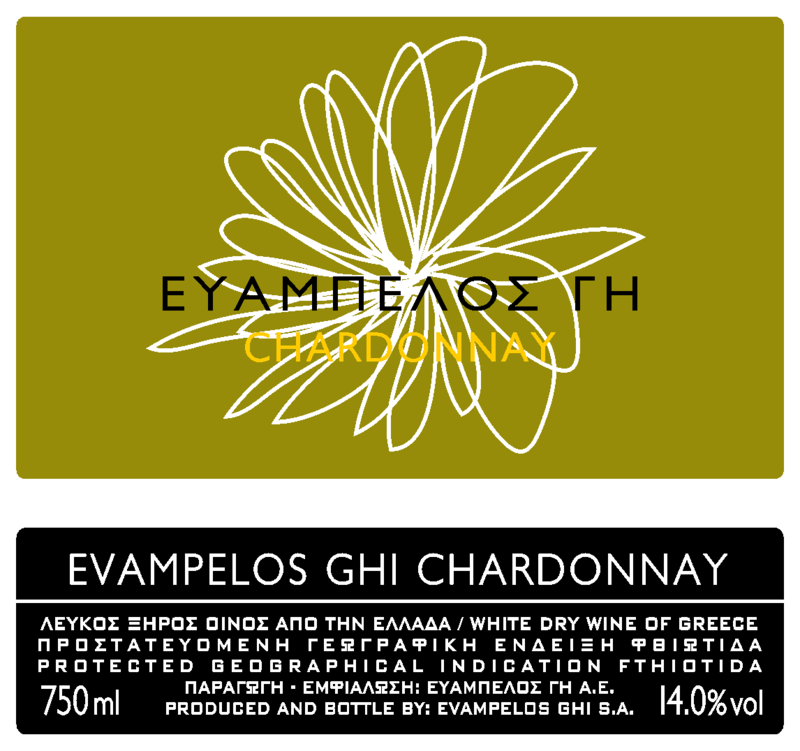 The Evampelos Ghi Estate cultivates 14 acres at the Ampelia area in Gerakli. 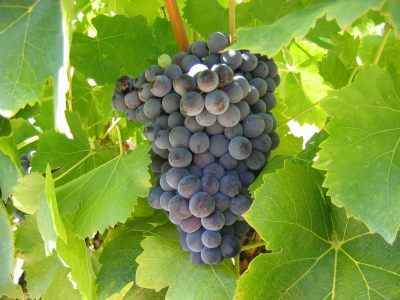 It is the know for the production of the most dark red wines in the world, with rich flavors and an intense taste of black berries. There are a few assumptions about the name of this variety. 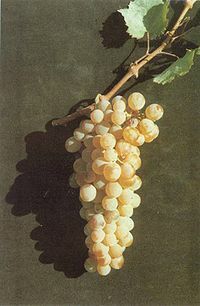 The first one assumes that it got it’s name from the ancient city of Siraz in Iran were the Shirazi variety is produced. The second one says that it comes from Syracruse a very powerful Sicilian city in 400b.c. 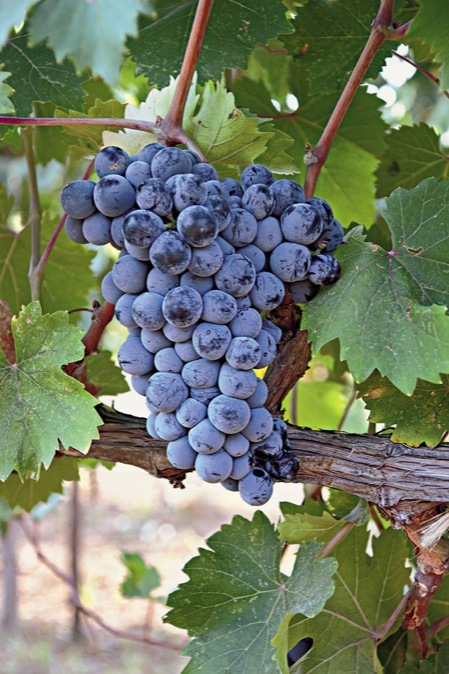 Either ways this highly traveled variety fond its place in our vineyard in 1998 and now it covers 12 acres of it. 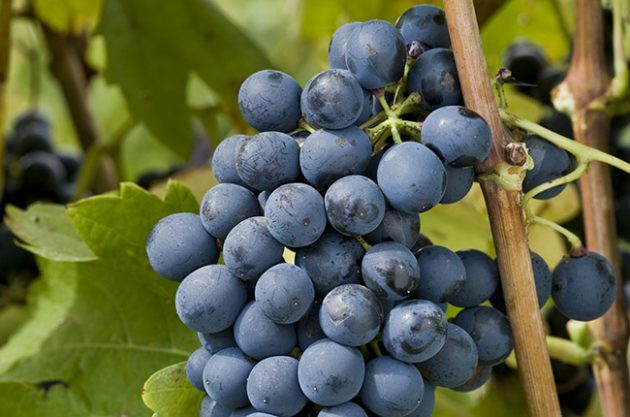 It owes it’s name in the blackbird witch in France is called merle, the reason for that is that the grapes of this variety mature earlier than the others and they often” get attacked” by blackbirds. 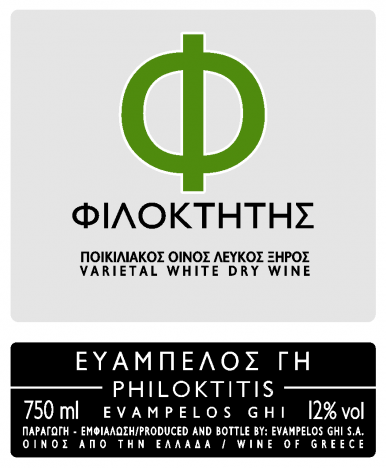 Its prematurity and its ability to produce smooth and velvety wines make it a strong ally for equilibrated wines. 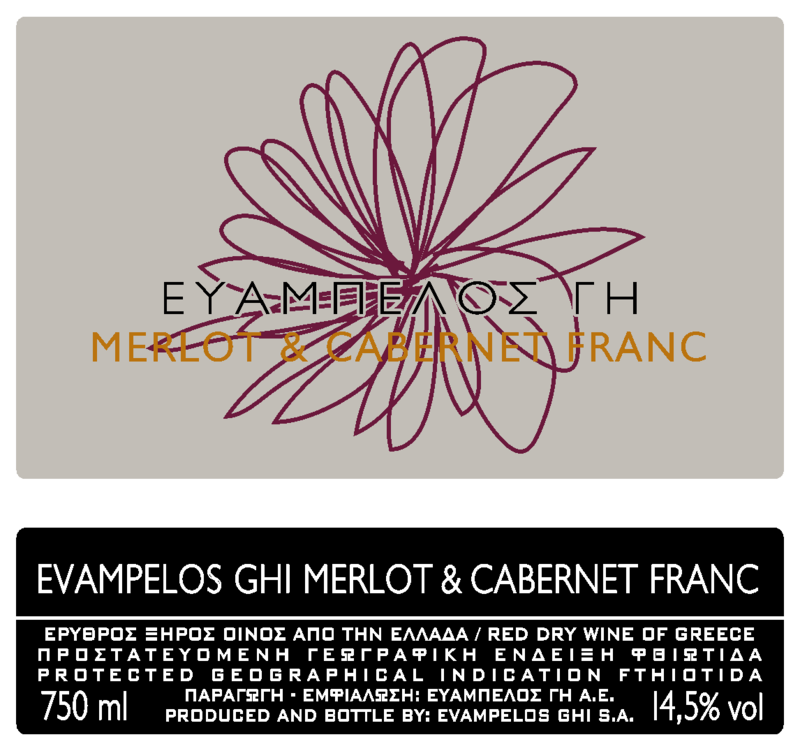 Today Merlot covers 19 acres in the slopes of Gerakli. 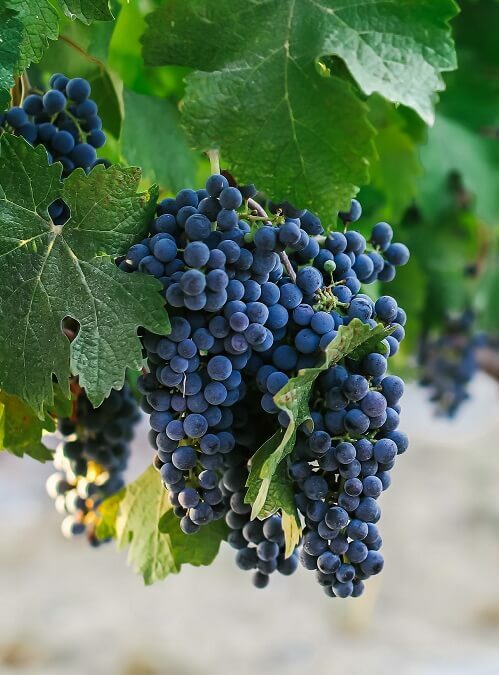 Is one of the rising wine-stars of our days because of its adaptivity and its character that produces a wine foul of flavor and finesse with spicy notes and acidity that “ demands” food .. Cabernet Franc with Sauvignon Blanc are the parents of Cabernet Sauvignon, the roots of this marriage can be found back in 1600 at Bordeaux. Our Estate today has 12 acres. Worth mentioning is the fact that the first 5 acres were planted in 1998.